Hi there! It’s the last day of the month – so it’s time for my February Beauty Awards (a.k.a. my monthly favourites). 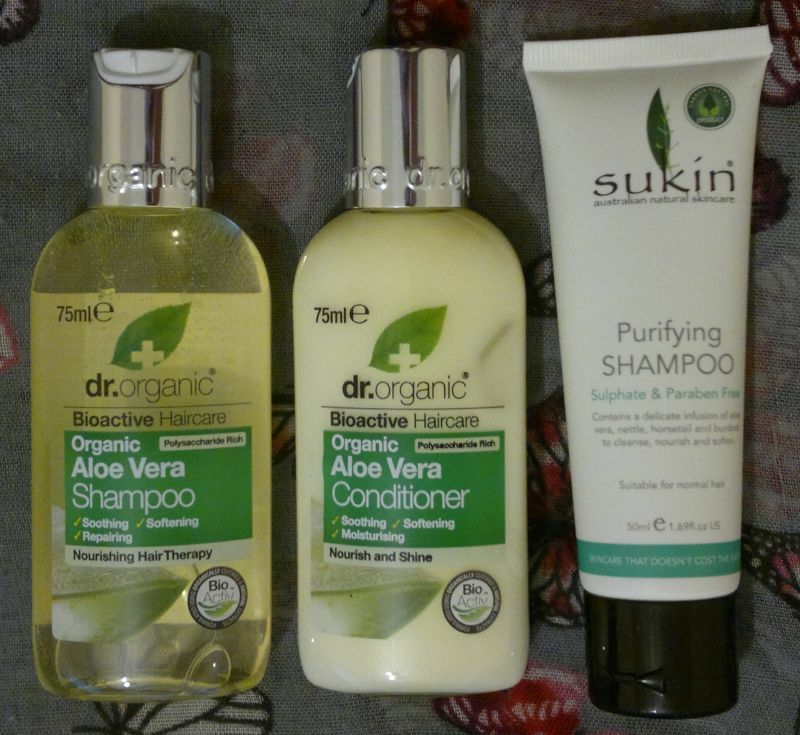 I’ve chosen my top 3 from all the products I’ve reviewed this month, and I’ve thrown in a few honourable mentions. Let’s start with the top 3! I was seriously impressed with this Max Factor foundation! If you’re looking for a full coverage foundation, you should try this one! 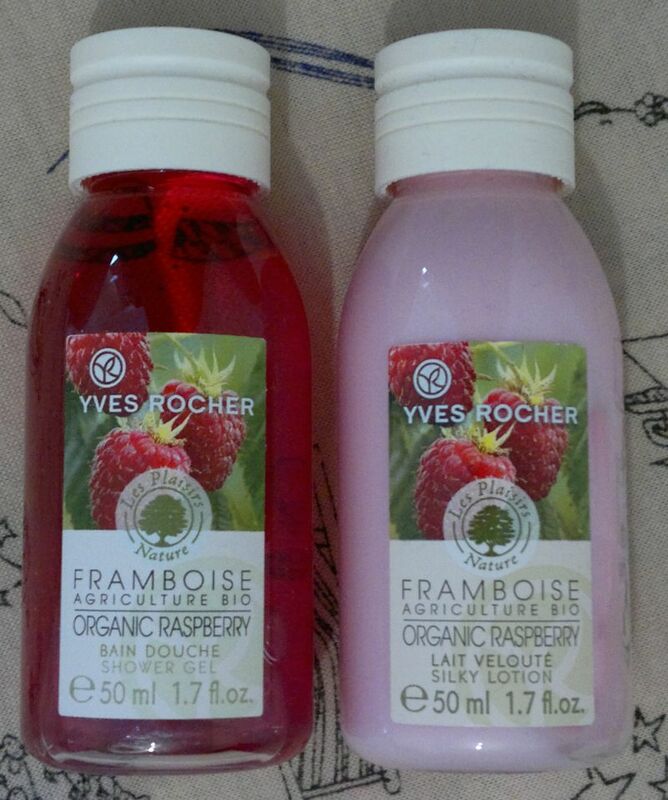 Yves Rocher’s raspberry-scented toiletries are simply wonderful. 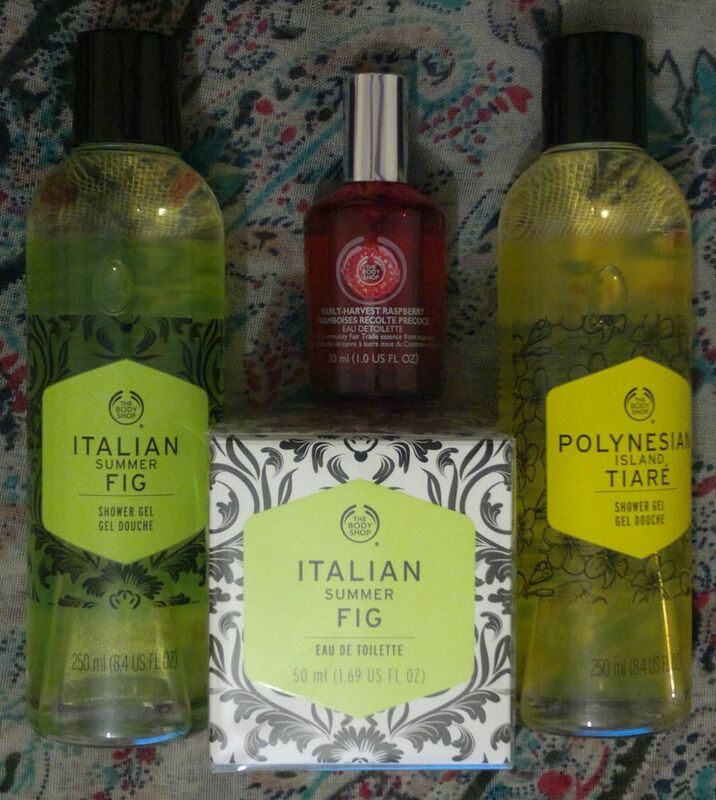 I’m sad Yves Rocher discontinued them. What were they thinking?! 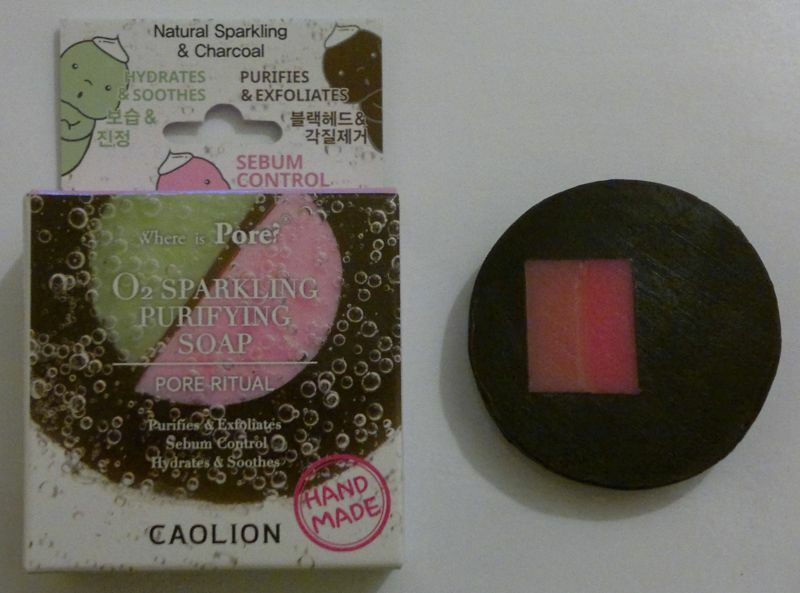 Caolion’s charcoal soap is a new favourite. It made a huge difference to my skin. I love it! Onto the honourable mentions! 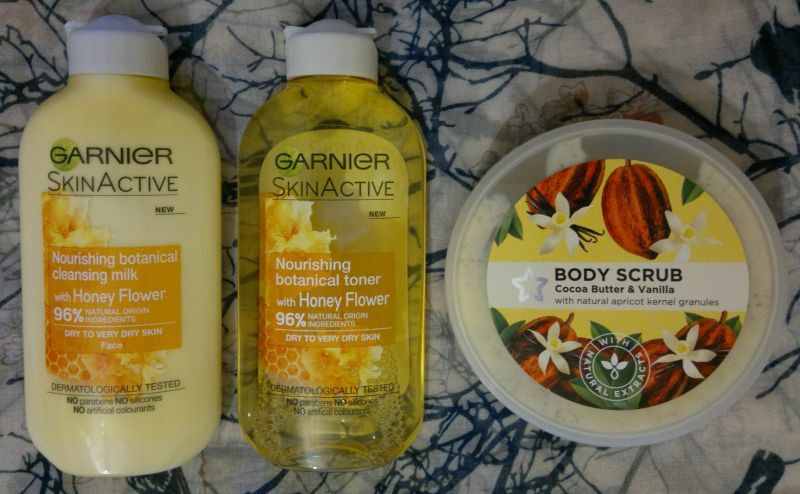 This month I tried 2 awesome new hand creams – The Body Shop’s Almond Milk & Honey hand cream and Vaseline’s Intensive Care Hand Cream + Anti-Bac. NSPA’s Shea Butter body butter is great too. And I can’t get enough of these cute My Little Pony lip balms. 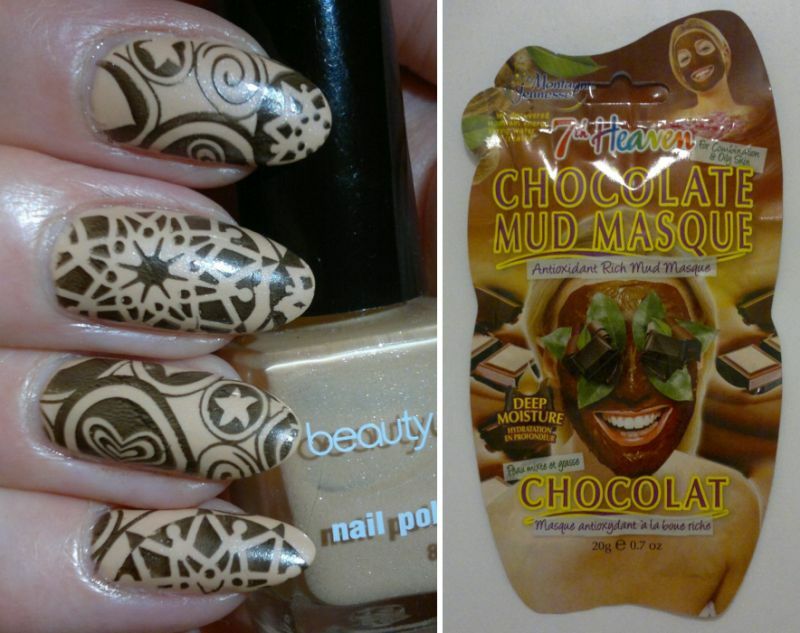 Oh, and Montagne Jeunesse’s Chocolate Mud Masque was awesome fun! 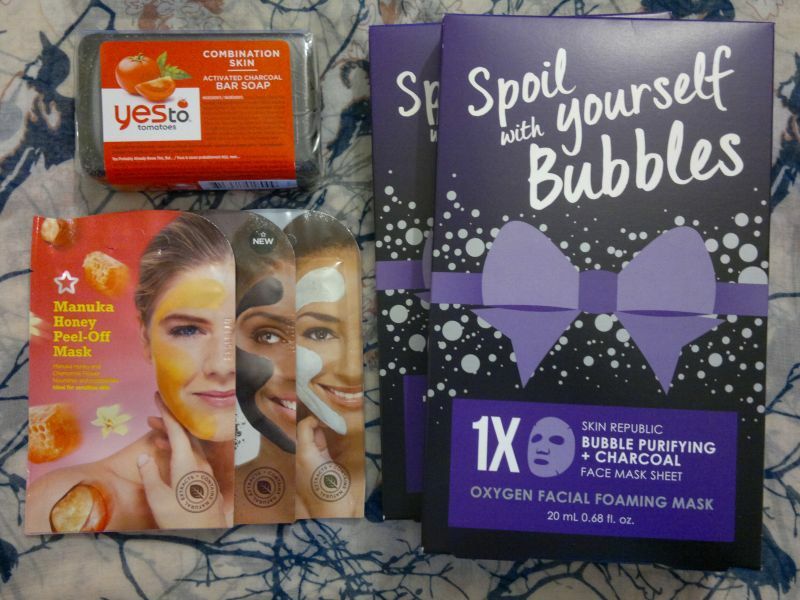 These are the products that I loved the most in February. Have you tried any of these products or would you like to try them? 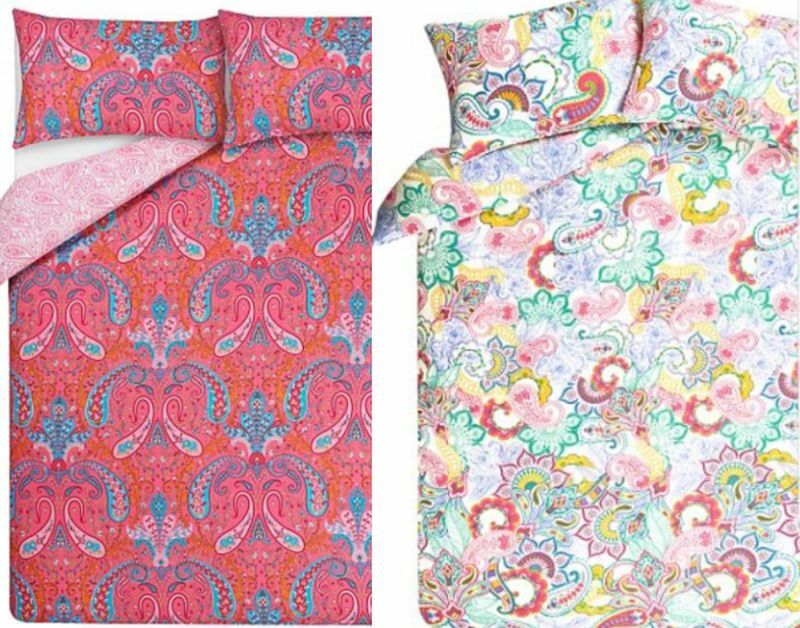 Which products did you like best this month? Feel free to get in touch. And thanks for stopping by! Hi there! Today’s post is about Superdrug‘s Optimum Phyto Brighter Triple Action Illuminating Black Moisturiser which I’ve been using as a night cream since late January. I think this moisturiser hydrates my skin very well. However, it doesn’t contain sunscreen, so I can’t use it as a day moisturiser (which is why I’m using it as a night cream). There’s one more thing – this moisturiser smells awful. I can’t really describe it, but if Etat Libre d’Orange were to make a fragrance with the name of “un air de toxic waste”, this would be it! And yes, I’m sure the product hasn’t gone off! All in all, I know I won’t be buying this product again. I’m actually glad it’ll be finished soon! 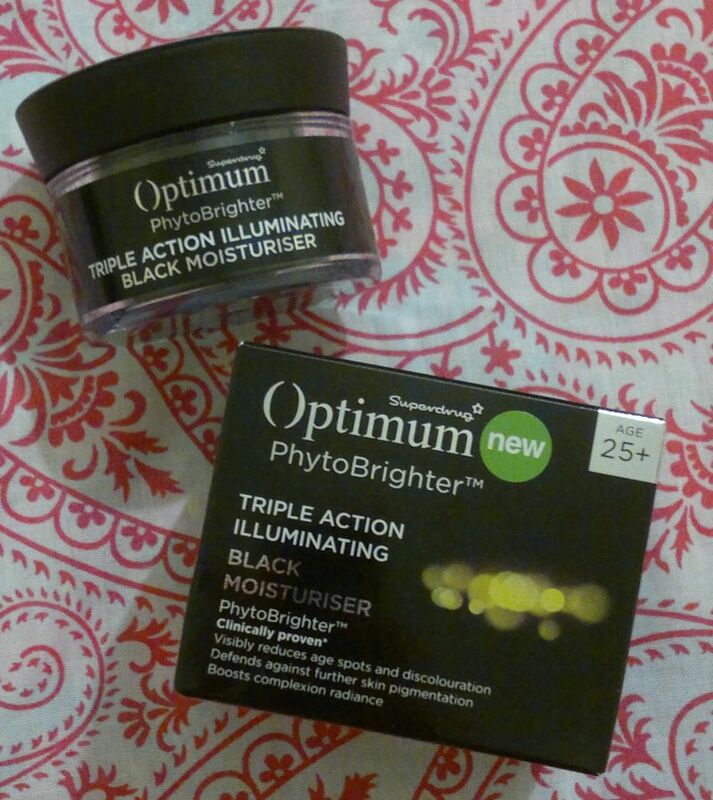 Superdrug Optimum Phyto Brighter Triple Action Illuminating Black Moisturiser is available as 50ml for £12.99. I paid £6.45 (half price offer).This product is certified cruelty-free (it carries the Leaping Bunny logo), and it’s suitable for vegans. 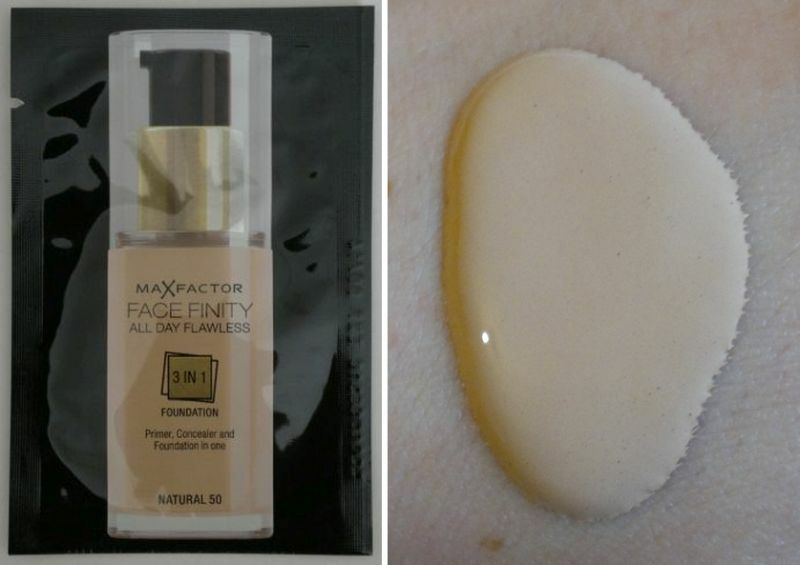 Monday’s post was about Max Factor’s awesome Face Finity foundation. Click here to read the post. 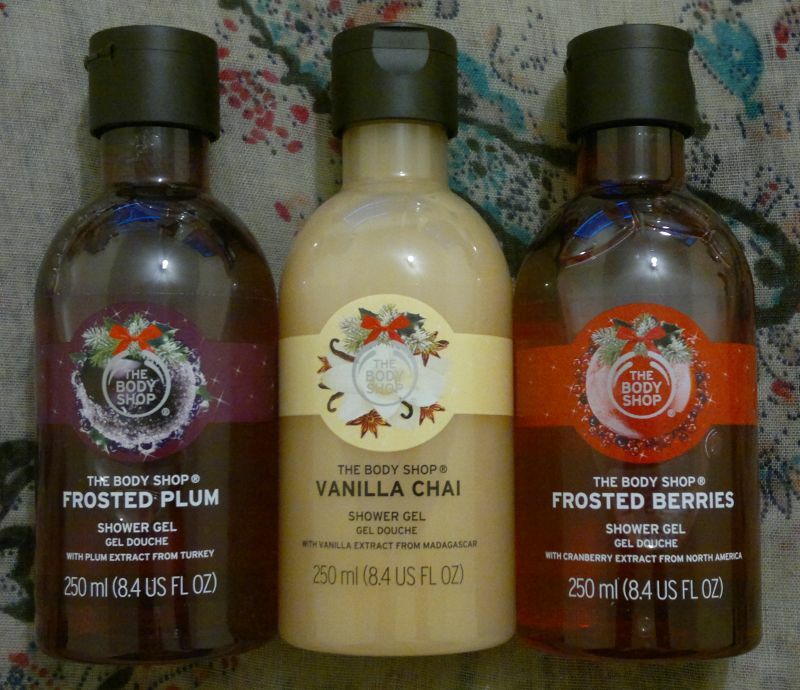 On Tuesday I reviewed Yves Rocher’s raspberry-scented toiletries. Click here to read the post. 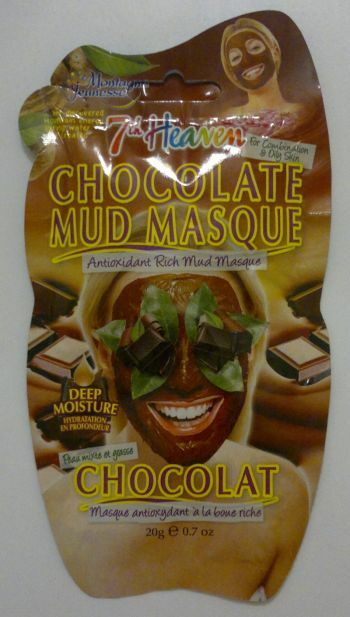 And on Thursday I reviewed a chocolate face mask. Click here to read the post. Friday 23 Feb – Haul! 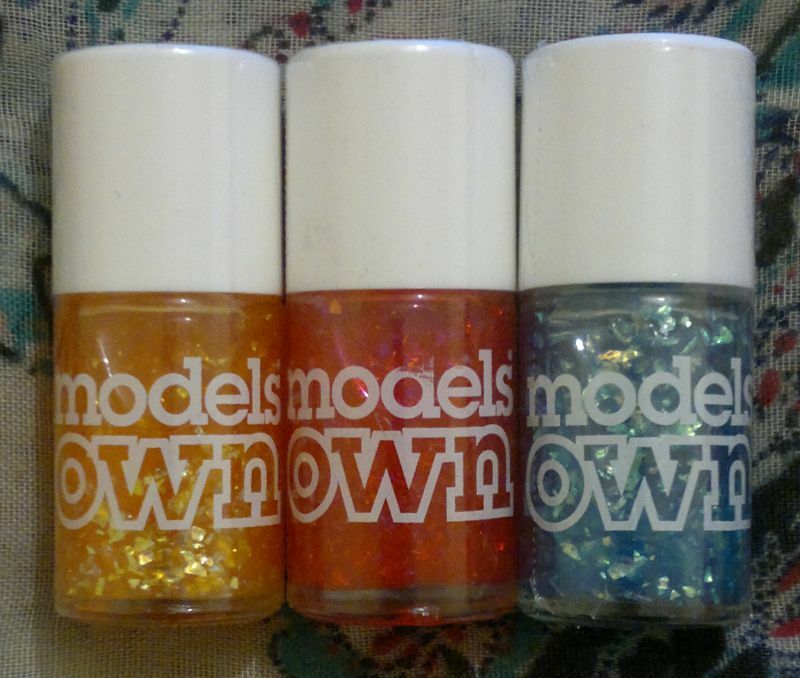 And Friday’s post was about all the products I bought since after Boxing Day. Click here to read the post. For this mani I painted my nails with Beauty UK Café Culture (2 coats). This polish is much older than I care to admit. However, it’s still in great condition! 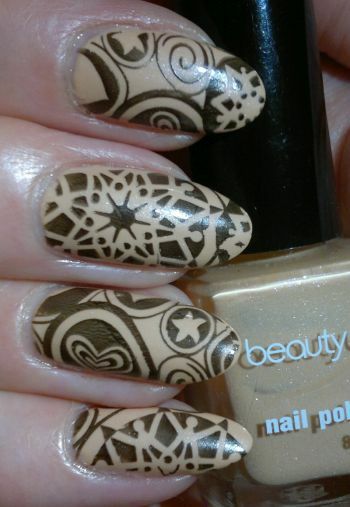 So I chose Pueen‘s 63 plate (which is part of Pueen’s Stamping Buffet collection), and I stamped with Rimmel 60 Seconds 820 Hot Black To Go. This mani looked much better than I expected – and I got lots of compliments from my co-workers which was great. 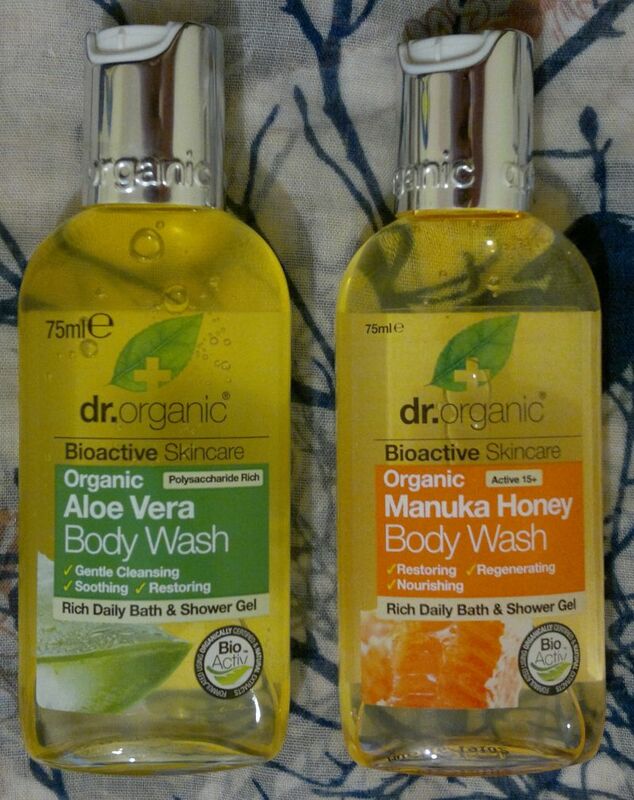 The shower gel is simply amazing. It leaves my skin feeling cleansed but not stripped. And the fragrance is the most wonderful sweet and juicy raspberry fragrance. Awesome stuff! The silky lotion is pretty much perfect as well. 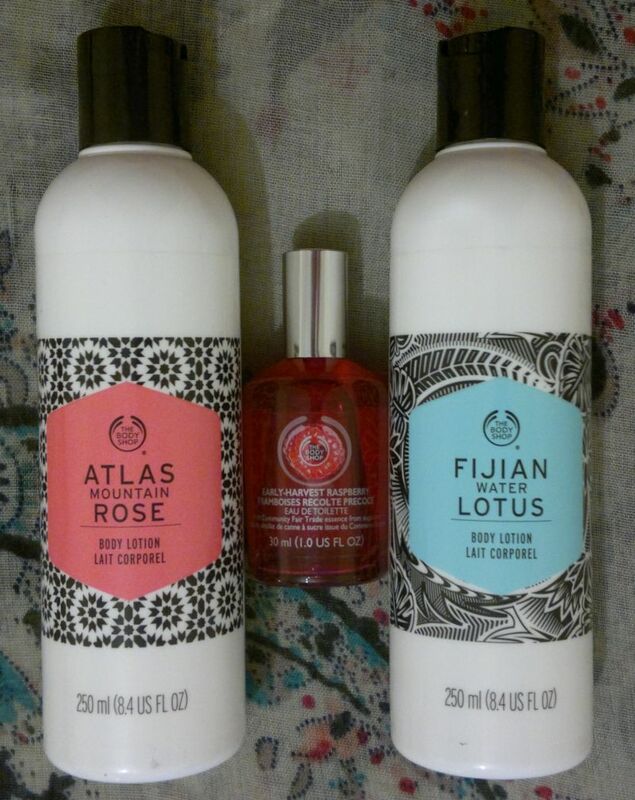 It smells just as great as the shower gel. And I love the formula – the body lotion is quick and easy to apply, and it melts into the skin (great for workday mornings). I love it!